Anyone reading this site has probably dedicated at least a flew fleeting moments to dreaming about getting hired by Nike. 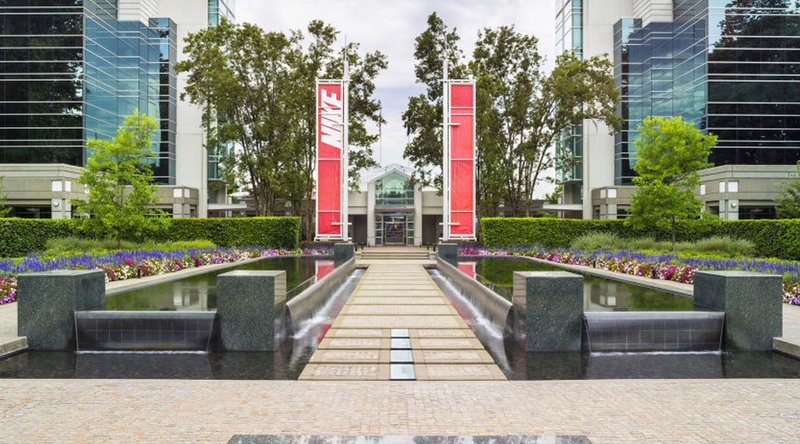 There are plenty of postings out there for sneaker industry jobs, but it's going to take more than just filling out an application to catch the attention of a globally dominant sportswear company like Nike. Cosmopolitan caught up with one of the keepers of the keys in terms of Swoosh employment, Monique Matheson, the company's vice president and chief talent and diversity officer, to figure out what it takes. While people dreaming about a Nike gig might often conjure images of the Beaverton, Ore., campus, the majority of Nike employees actually work in retail shops across the world. Matheson says that these retail positions constitute one of the fastest growing job categories for Nike, along with digital and social media marketing ones. Matheson advises applicants to be mindful of their social media profiles, ask questions in their interviews, and send a hand-written message afterwards to make a mark. Read more on Matheson's extensive tips on getting a Job at Nike via Cosmopolitan.